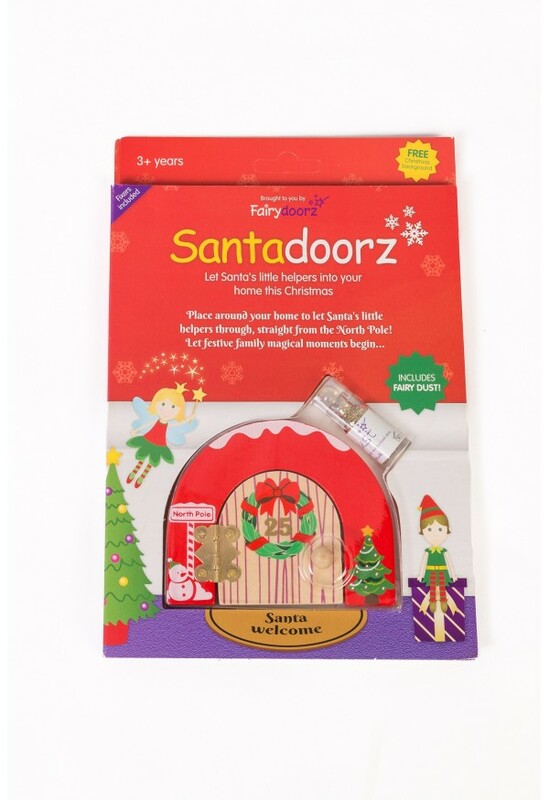 Santadoorz is a fantastic Christmas door from fairydoorz. It has a No. 25 on the door and a 'snow capped' roof. 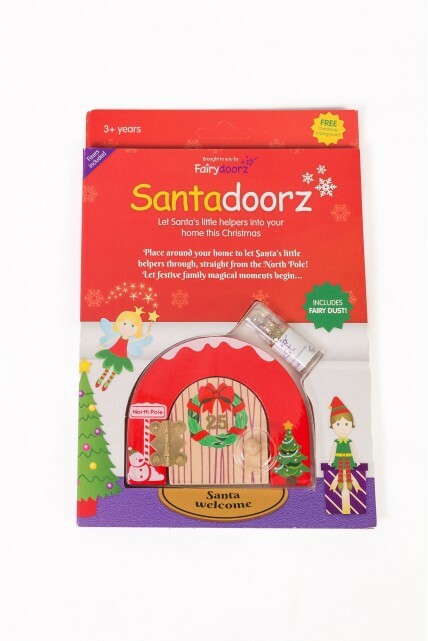 As with our fairy doors this comes in wonderful packaging with a Christmas Rhyme on the back and a Christmas candy cane snow scene to cut out and pop behind your door, fixers & free fairy dust too! Have fun on the advent count down: Treats can be left by the door each day as well as/instead of a calendar. Perfect for Santa's little helpers to pop out from the North Pole and leave little notes - helping Santa watch good behaviour on the lead up to Christmas! 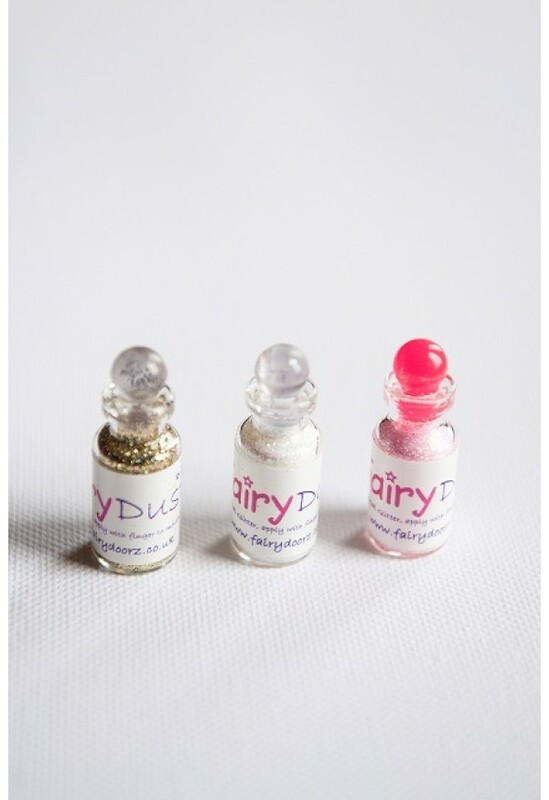 Festive fun & also encouraging good behaviour from your children before Christmas - what's not to love!